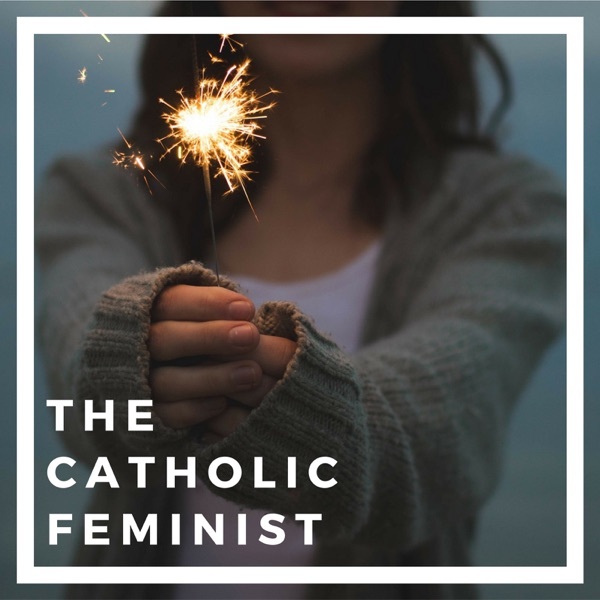 The Catholic Feminist is a podcast for strong Catholic women who want to be inspired, informed, and intentional. Each week, we interview guests on topics like poverty, missions, abortion, and how to live out your calling as a Catholic while supporting women's rights. MINISODE: 40 Days to a Feminist Faith is back! 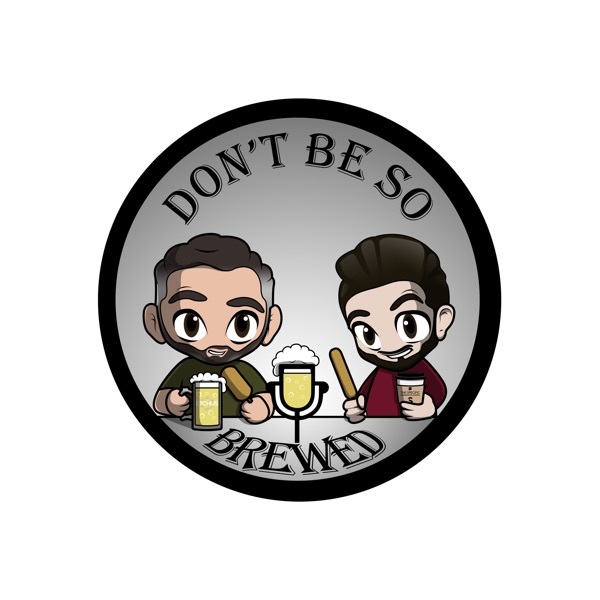 SPECIAL Episode: Catholic Feminist on Jesuitical!